ICI - raising the standard of indoor cycling and keeping your venue safe, efficient, and effective. We know what we're doing because we actively test different marketing and management strategies in our own dedicated public-facing studio. We provide you with resources and reports, policy templates and training as well as in-person support to help you improve profitability, utilisation and customer retention, as well as maximising the efficiency fo your customers' journey and the marketing you do. We don't think being insured is enough - most indoor cycling injuries (and ensuing litigation) could be avoided had the instructor had greater knowledge and proficiency around delivering safe and effective sessions. Our courses are designed by a team of registered medical professionals and indoor and outdoor cycling specialists, and are the only ones to cover causes of litigation focusing on recent case studies. We update our material frequently to ensure you will always have the latest content. We are the training partner of BodyBike and Globeracer - international providers of ultra-quality bikes and cinematic cycling. 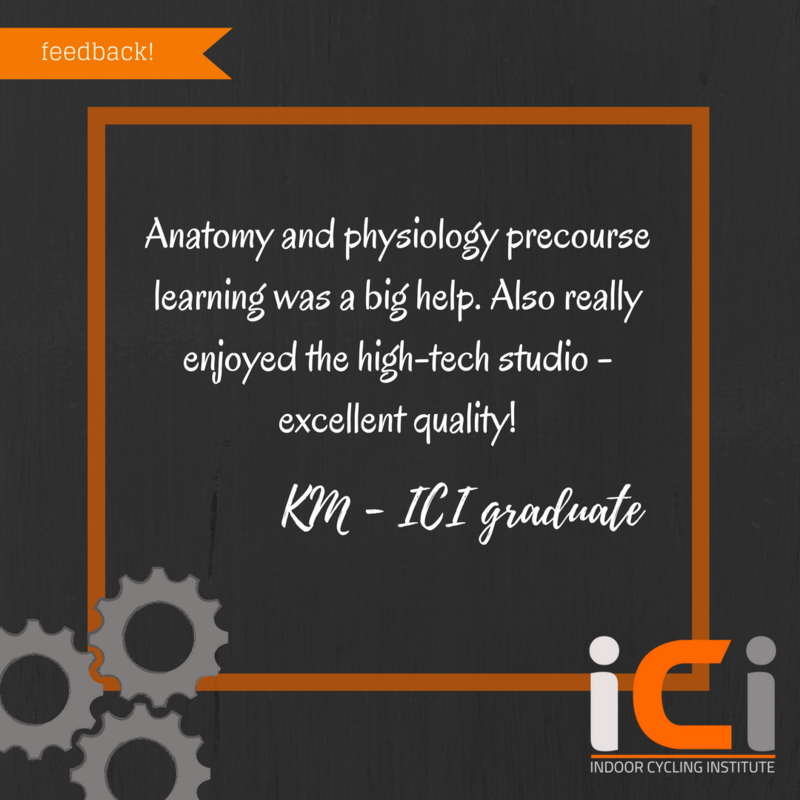 We run two entry-level indoor cycling instructor courses. 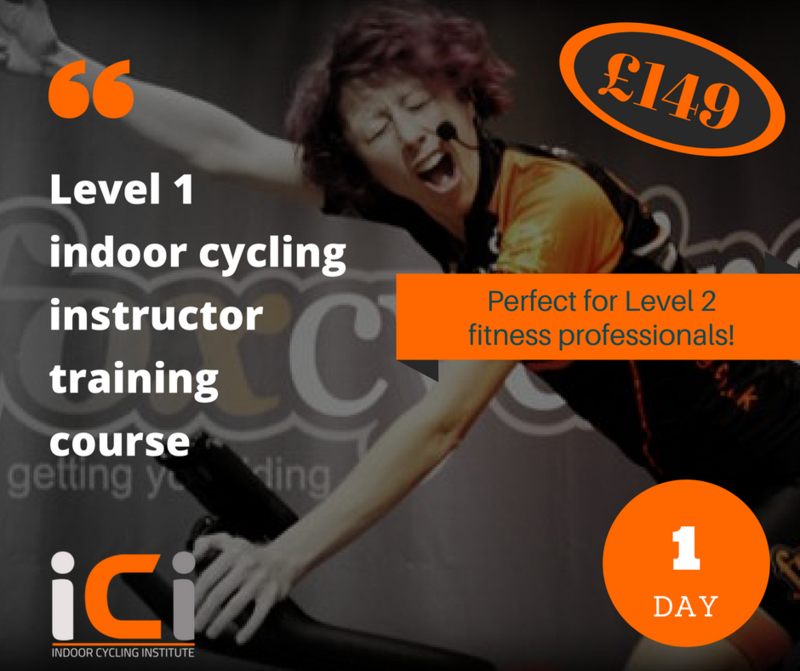 Choose Level 2 (two day course) if you do not have prior fitness industry training, or would like the most thorough grounding to start your indoor cycling career. Choose Level 1 (one day course) if you are level 2 exercisee to music qualified or are a level 2 Gym Instructor and are confident with class delivery (the content is very similar, but the Level 2 course allows lots of extra practice time). 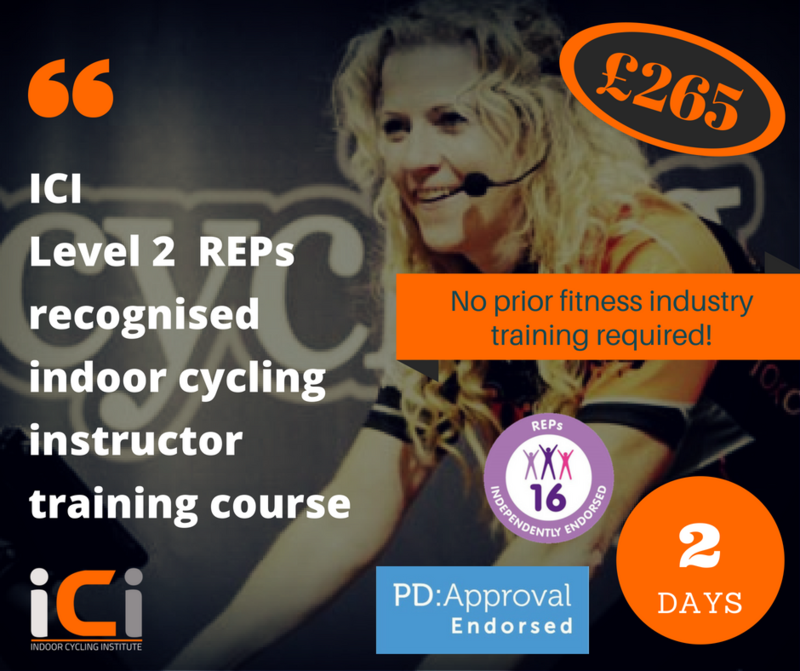 You do not need any prior qualifications to do our REPs endorsed and PD Approval accredited course! Continual development is essential in an industry that is constantly changing. Your instructors can sign up here for free CPD updates mailed straight to them. Train with the master trainers for BodyBike and Globeracer. THE indoor cycling instructor training. 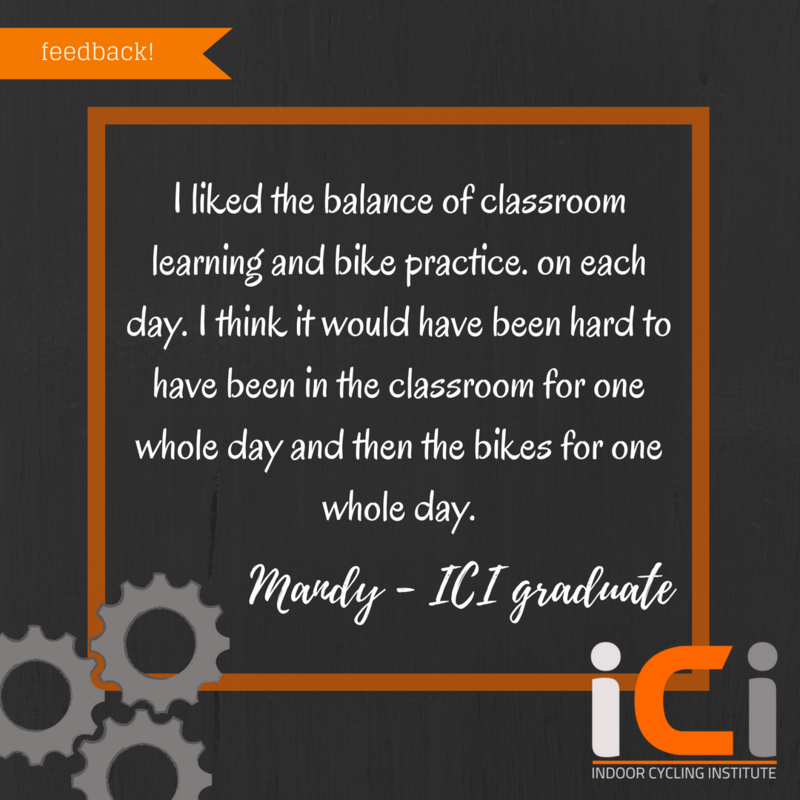 We're raising the standard of indoor cycling instructing. Join us on the most comprehensive instructor courses, guaranteed.